Even if you’re not a cat person, you most likely have clicked on a cat video online. Not only are cats incredibly acrobatic, they’re curious and get themselves into all kinds of interesting situations. 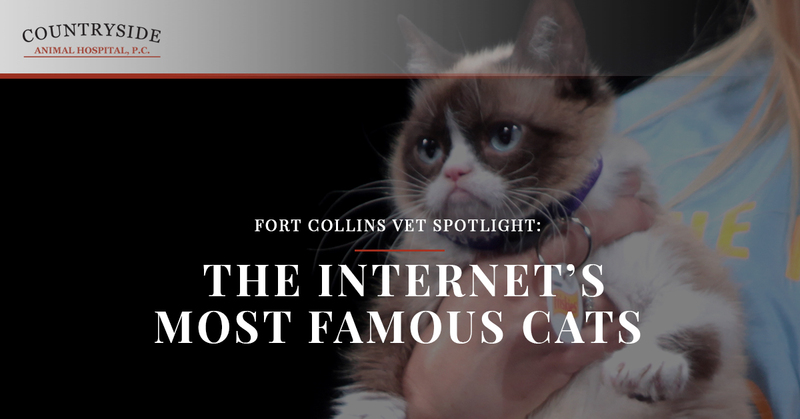 Which cats are the most famous felines of the internet? This little lady has a downturned mouth that makes her look as if she is perpetually displeased. Although her parents are standard-sized felines, Tardar Sauce, aka Grumpy Cat, is actually a dwarf, which is why her face appears so, um, unique. 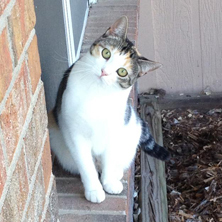 Don’t be fooled by her face; she’s actually quite a sweet, laid-back and loving cat, according to her owners. Miss Grumpy Cat has appeared on Youtube and TV shows and you can even purchase a variety of t-shirts and apparel with her likeness. Due to genetic mutations, this tiny tabby will forever look like a cute kitten and her tongue sticks out permanently. Quite the entrepreneur, this tiny kitty has authored books and even starred in a documentary to raise money for the ASPCA. Maru, a male Scottish fold cat living in Japan, has charmed Youtube viewers for years with his antics. A truly adventurous and curious soul, Maru enjoys wedging himself into boxes and hiding in dustbins. A truly determined cat, this chubby tabby tries his hardest to squeeze himself into the tiniest boxes with mixed results. One of the most famous cats in the UK, this stray orange tabby was adopted by a homeless street busker, James Bowen, who was battling a drug addiction. Bob helped Bowen through his darkest times, which he chronicled in the bestseller, A Street Cat Named Bob, which was recently adapted into a feature film. A truly dignified feline, this beautiful long-haired grey and white rescue cat is best known for his outstanding white handlebar mustache. Like a true hipster, he would tell you that he had a handlebar mustache before they were cool while sipping on a craft beer. Unfortunately, Colonel Meow passed away in 2014 when he was just two years old. A cross between a Persian and a Himalayan, his claim to fame was his Guinness World Record as the cat with the longest fur, which was nine inches long. 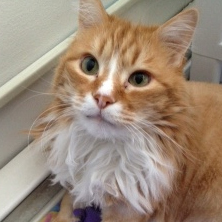 In fact, this furball was so fluffy he had to be brushed up to three times a day. Although Grumpy Cat may appear peeved, Garfi looks as if he’s about to murder you. Residing in Turkey, this orange tabby appears as if he’s permanently glowering, although reports say he’s quite an affable guy. At Countryside Animal Hospital, we love cats of all shapes and sizes. Even if your cat has a permanent look of anguish, we are happy to provide him with the care he needs. 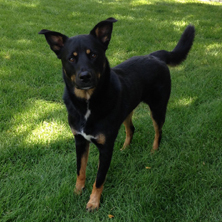 Our Fort Collins veterinarians take care of a variety of different cats and dogs throughout the area. Many pet owners dread taking their four-legged children to the vet, but our staff of animal lovers will take great care of your pet. Contact our Fort Collins Veterinary Clinic today for an exam.